Glory starts with a slick hot wax. 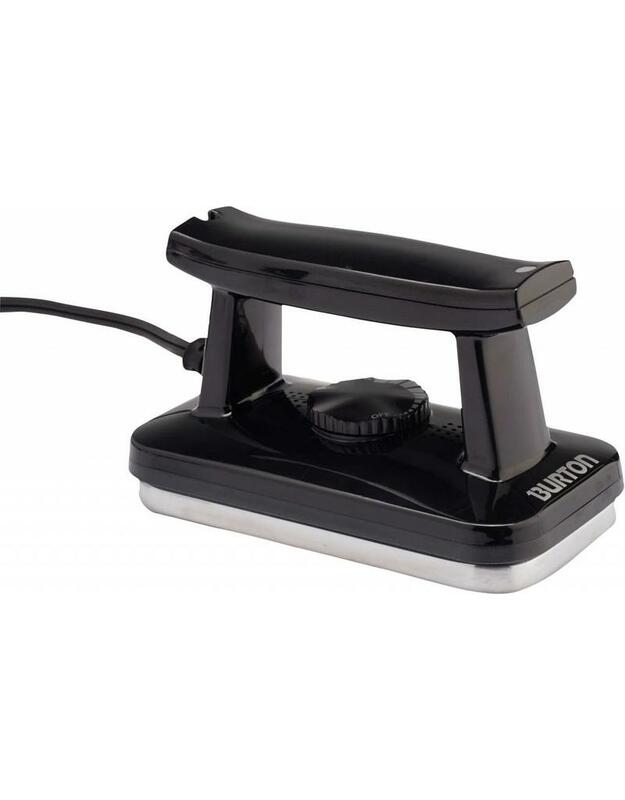 Our tuning room, hotel room or dorm room essential utilizes a precise thermo dial for hot waxing with any Burton wax and a lightweight construction that allows you to pack it in a checked bag. International electrical compatibility (120V or 220V) prevents blowing the grid in foreign lands.